The Credit Union is located in Goods Shed Square opposite The Drum Youth Centre. 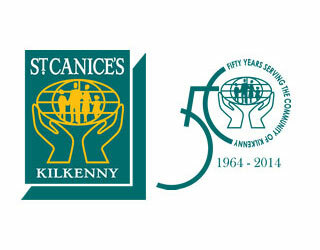 St Canice’s Kilkenny Credit Union was founded in 1964 and is the largest Community Credit Union in Ireland with membership of 35,000 members. St Canice’s Kilkenny Credit Union is a community and co-operative organisation, which exists only for the good of the people of Kilkenny City and its environs. It is a local organisation practising the original credit union philosophy of self-help where each members’ savings assists other members borrowings and by doing so keeps the money in Kilkenny. The members own the Credit Union themselves and, as a member, irrespective of the value of your shares, you have an equal vote in deciding how the business is run and who runs it. The Board of Directors are elected from among the members at the AGM each year. In short, whether individuals or organisations are involved St Canice’s Kilkenny Credit Union looks after its own.